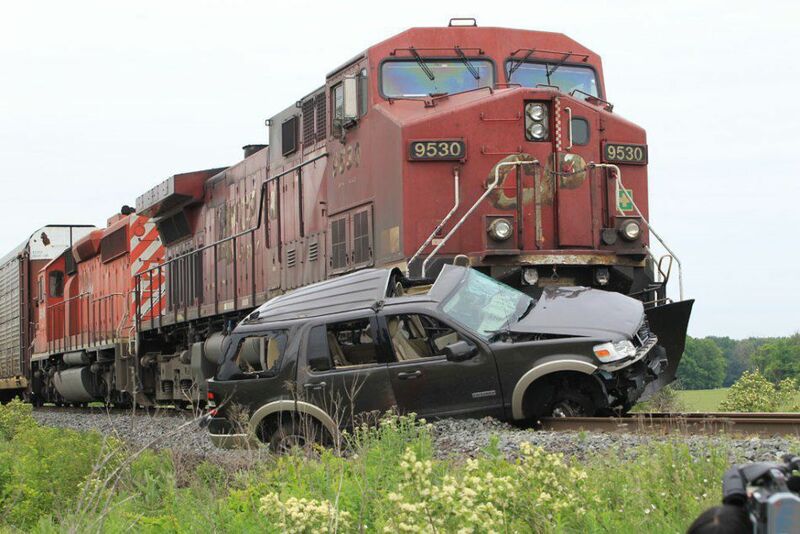 Our Michigan train accident lawyers represent clients injured in cases involving train accidents and railroad crossing accidents. These train accident cases involve trains and locomotives that carry both passengers and cargo. Our No Fee Promise guarantees you that you will receive the best possible legal representation for your Michigan train accident or personal injury case at no cost, unless you receive a recovery in your case. If we agree to accept your accident case, we will perform all of the legal work and pay all of the file costs and expenses. We only charge legal fees if you receive a settlement in your case and we get paid after the case has settled. If the case is unsuccessful for any reason, you will not owe us anything. It is important to hire a train accident attorney immediately after the accident to begin the investigation of the claim. The train company and operator often deny fault for the accident and it is necessary to interview witnesses and take photographs as soon as possible after the accident. For more information about your rights after a Michigan train accident and to speak with one our Michigan train accident attorneys about your case call us now at (800) 606-1717 or simply submit this contact form and we will get back to you right away!